*** Planning to go bird watching in Ecuador? Then this is the app for you. This app fills a gap in the region and is the only app available for Ecuador! It is based on renowned reference work of the Helm Guide Series "Birds of Northern South America" by Robin Restall, Clemencia Rodner, and Miguel Lentino. 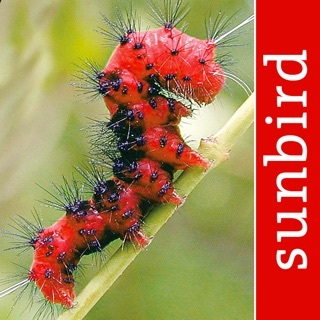 The creation of apps from the book is a co-production between Bloomsbury Plc and Sunbird Images. 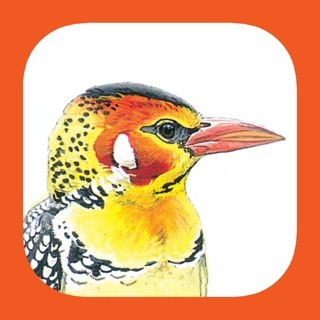 The app contains 5,000 illustrations and more than 3,000 bird songs and calls in total. - Selection of 5,000 illustrations from the reference work "Birds of Northern South America"
Ecuador is a prime birding spot and a country of extremes. It covers altitudes between coastal regions up to heights of more than 6,000 m and habitats that include coasts with beaches, Desert Woodland and Arid Scrub, Páramo, Temperate as well as Subtropical Montane Forest (Cloud Forest/ Elfin Woodland), the Amazon Rainforest in particular, Swamps and Mangroves. Ecuador has the largest biodiversity per square kilometre in the world, with an unlimited number of possibilities for birding. "All Birds Ecuador" is very well suited for keeping personalised bird watch lists. - Several species which were missing in the first version have now been added: Scarlet Macaw, Red-bellied Macaw, Straight-billed Woodcreeper, Greater Yellow-headed Vulture, Boat-billed Heron. 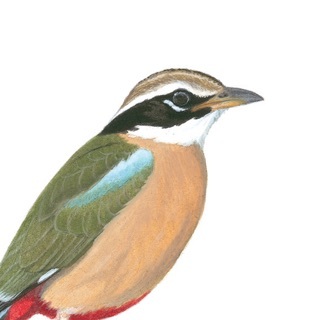 Best birding app and field guide! Amazing app for novice and veteran birders looking to learn everything about all the Ecuadorian species or who are taking a trip to Ecuador. The app is terrific and very accurate. It features high quality drawings of bird species and numerous details to help you narrow down and learn about a type of bird, including habitat, range, and nesting information. The most useful features to me are the range maps to find nearby birds, the audio recordings that let you hear the voices of all the birds (amazing quality; it makes you feel like you’re right there), and the “Suggest similars” function that lists birds comparable bird species to help you quickly identify the right bird. I had been searching for an app that would allow me to track and identify bird species from my phone, and this one is the best I’ve found so far. It’s incredibly more advanced than the digital versions of paper field guides I use on my trip and so, so much more useful than most bare-bone field guides apps that are out there. Love it and highly recommend! 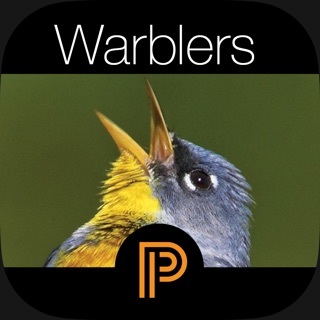 In my mind this is the best birding App I have ever used. This App will become the template for all future birding Apps. The ease of use is outstanding. Thumbing through a guidebook, looking for a particular family, can be daunting, especially in the necessarily large guidebooks for Ecuador. The groupings in this App are so easy to follow, enabling one to quickly find the bird or similar birds. The features are too numerous to mention but the birdsongs are superb and the manner in which you record sightings is terrific. I have only one small suggestion, which could be included in an update. I would like to be able to go to each grouping and highlight the birds I hope to see, maybe based on previous trip lists. This would further narrow the field in the identification process. As far as I can tell, I cannot do this. If the App does allow me to do this, I haven't figured it out yet. I can't wait to use this App. I typically prefer guidebooks, but this will be my go-to source in Ecuador. This guide is the real deal. All the birds, with instantly playable songs for almost all. It's very useful to be able to verify birds by voice, even if you can't learn enough songs to immediately identify what's around you. The one thing I would change is to have the ability to see similar birds side by side, like we are familiar with in traditional field guides. It can be difficult to narrow down a birds ID when there is sometimes a LONG list of possibilities in alphabetical order. I have NEVER spent more than a dollar on an app, but this was money well spent!